This updated guide provides a comprehensive collection of technical articles with practical guidance for IT professionals and server administrators responsible for monitoring and tuning Windows Server 2016 across the most common server workloads and scenarios. 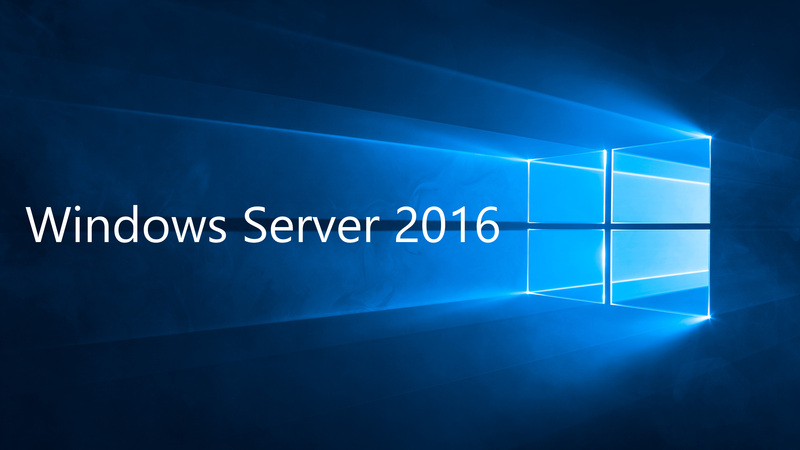 With this guidance, administrators can tune server settings in Windows Server 2016 and achieve incremental performance or energy efficiency gains, especially when the nature of the workload varies little over time. The Windows Server Performance Tuning Guide is available to view online, as well as a PDF for offline consumption.